You have a big date. You’re running a minute late so you move a little faster. You jump into your car, turn it on, open the garage door… and the door doesn’t open. No matter what you do, it won’t open. Now what? This incredibly frustrating situation happens for so many people every day. A malfunctioning garage door can ruin even the best day. When your garage door stops working, every second counts. Don’t let a broken garage door grind your day to a halt. That’s why we offer 24/7 garage door repair in Los Angeles. Some places promise garage door repair in Los Angeles, but when you call them, their office is closed. 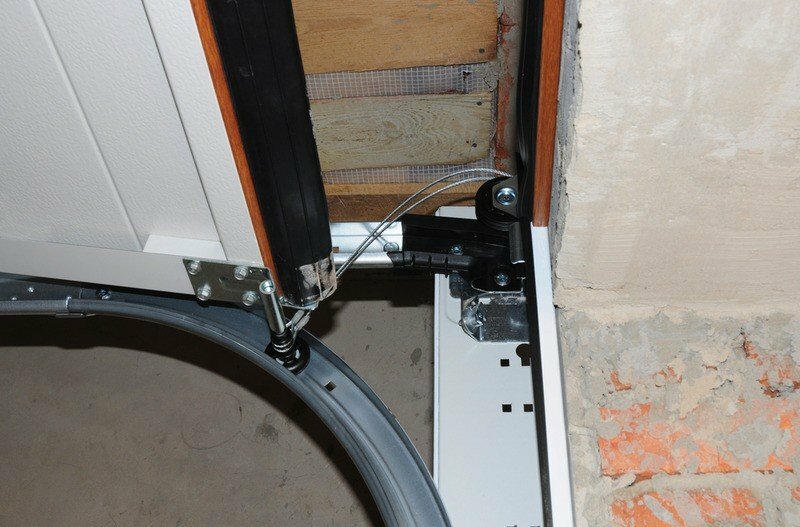 You don’t have time to let a broken garage door slow you down. That’s why we offer same-day emergency service. No matter when your garage door stops working, one of our trained professionals can be there in a hurry to make sure that it’s repaired. That way, you can get back to your life in a hurry. Even better, we don’t charge much for this service. Instead of having to overpay to get our garage door repaired, you can have it repaired right away at a reasonable price. No matter what kind of garage door repair in Los Angeles you need, we can provide it. Garage door opener stopped working? That’s something we can fix. Are the door panels damaged to the point where it won’t open? We’ve got you covered. Broken spring keeping the entire garage door from working as it should? That kind of small but crucial repair is our specialty. 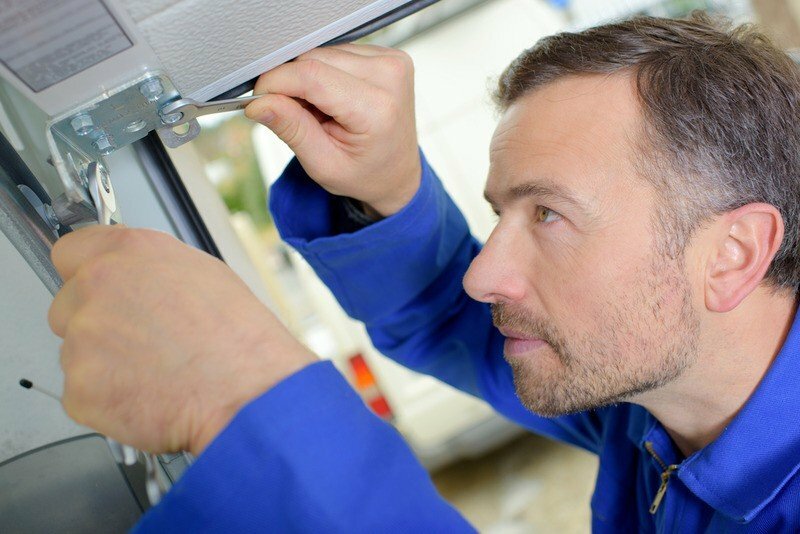 Every single one of our garage door repair technicians is fully trained and experienced. So, you can trust us to fix your garage door so you don’t have to worry about it breaking down again anytime soon. To make the best garage door repairs, you have to use the best garage door parts. That’s one more area we excel: by only using the finest garage door parts, our garage door repairs stand the test of time. Don’t let a malfunctioning garage door trap you. As soon as you notice something is wrong with your garage door, give us a call at (888)918-8889 or head to our site. We can be there quickly to fix your garage door.